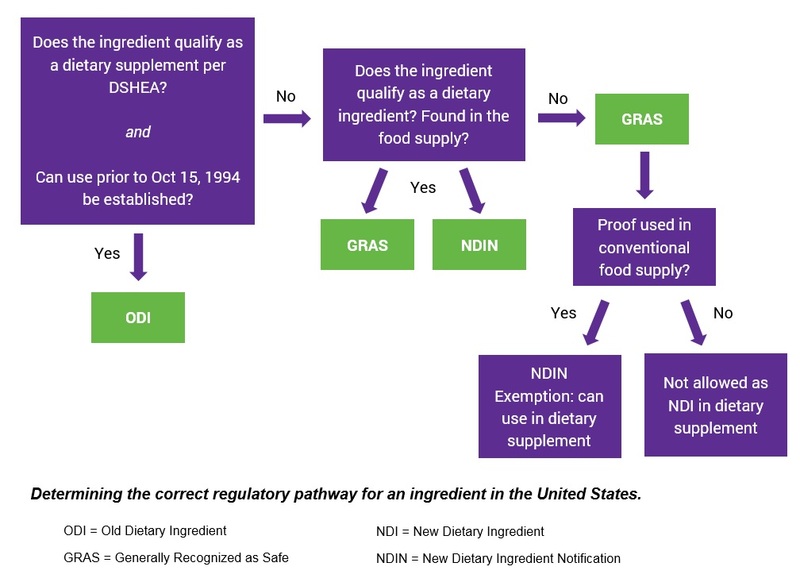 There are two different regulatory routes that make sense in this case: NDIN (New Dietary Ingredient Notification) or GRAS (Generally Recognized as Safe). 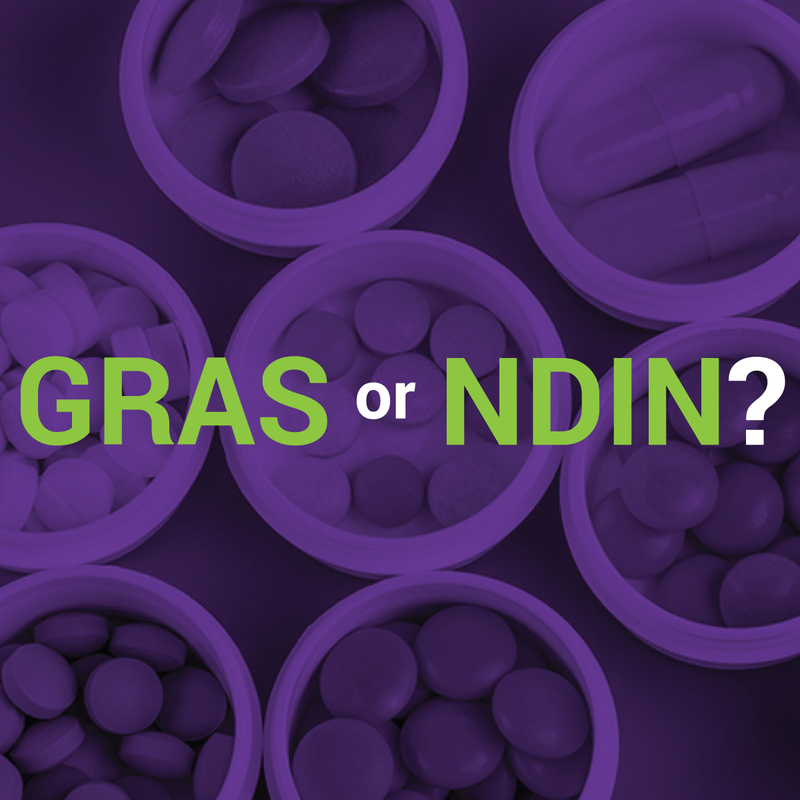 Both NDIN and GRAS have skyrocketed in popularity in recent years because of how effectively they allow companies to launch innovative ingredients safely, compliantly, and with minimal risk once approved. Overall, determining the correct path for your ingredient can be tricky, but ultimately it is a necessary step to maximizing the market success of your product. Working with an experienced consultant with longstanding expertise in GRAS and NDIN filings, like Nutrasource and GRAS Associates, will expedite the process and ensure you have all the information you need to successfully gain FDA approval. With our 97% success rate, we will help you navigate the regulations, submit your NDIN or GRAS filing, and liaise with the FDA on your behalf. Contact our expert regulatory team to get started today.